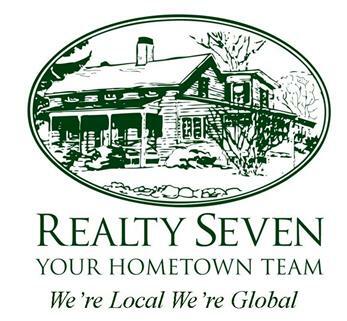 120 Chestnut Hill Road, Wilton, CT 06897 is now new to the market! 376 Belden Hill Road Wilton, CT 06897 now has a new price of $575,000! 376 Belden Hill Road Wilton, CT 06897 is now new to the market! 17 Butternut Place Wilton, CT 06897 is now new to the market! 25 Millstone Road Wilton, CT 06897 now has a new price of $839,000!